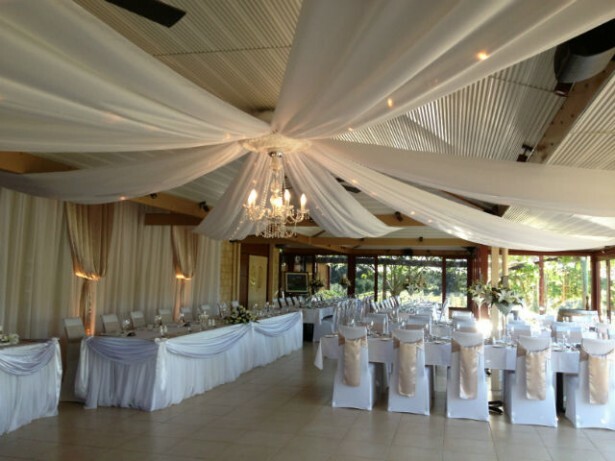 If you are planning a rustic wedding then choose carefully from the range of wedding venues Perth has to offer. The key to a beautiful rustic wedding begins with the venue so it is really important that you find one that can provide an elegant rustic backdrop for your special day. The rustic wedding theme has been increasingly popular over the last twelve months. You only have to look at Pinterest to see boards full of nature inspired décor, scattered with lanterns and mismatched vintage china and vases. 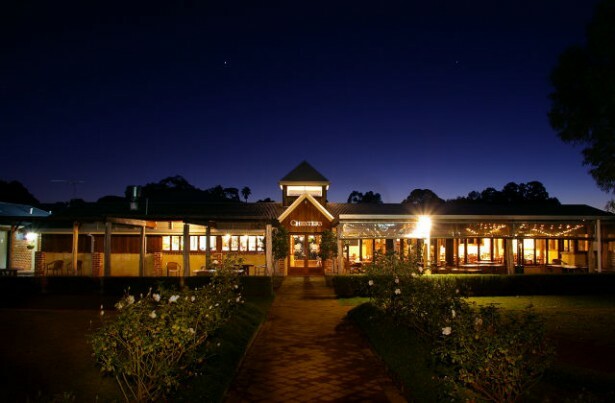 We have handpicked a selection of romantic rustic wedding venues Perth has available…. 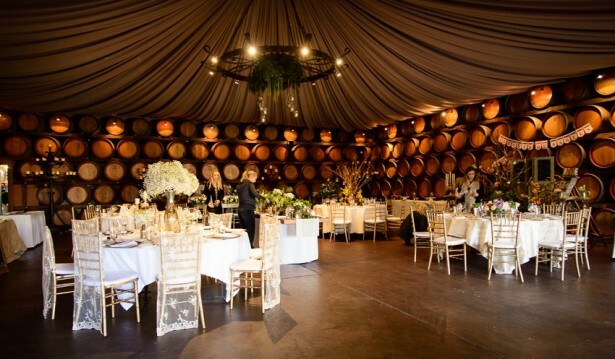 Up in the Perth Hills, Darlington Estate Winery offers a romantic rustic ambiance for your wedding day. 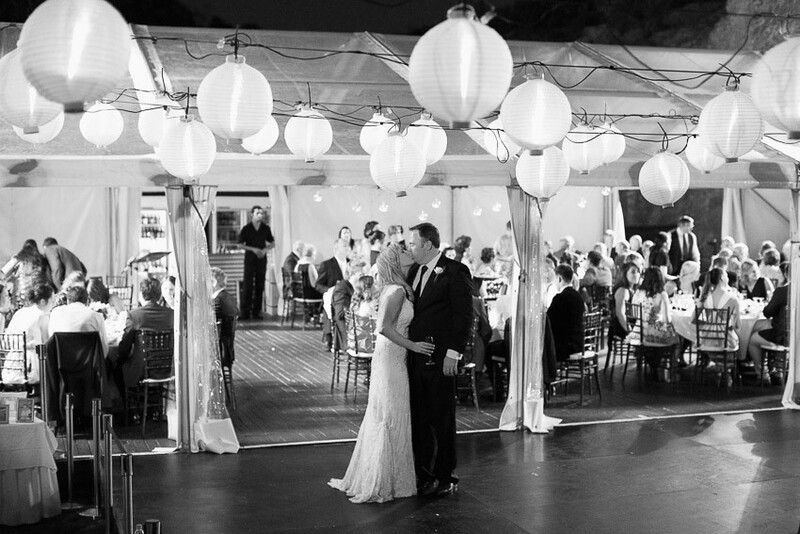 Have your ceremony and reception in the one place, overlooking breathtaking scenery and surrounded by beautiful vines. See if Darlington Estate Winery is available for your big day. 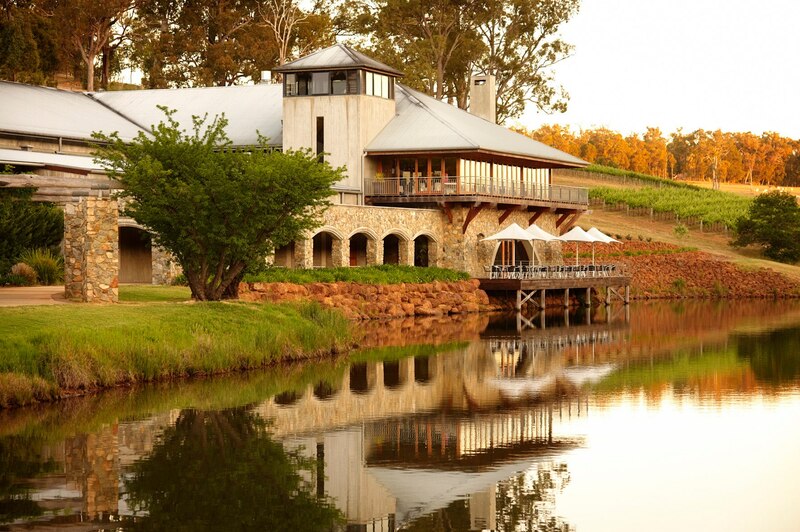 Situated in the Swan Valley, Carilley Estate is surrounded by luscious vineyards and beautiful cottage gardens. Seating up to 200 guests this venue still has an intimate feel and is perfect for a rustic wedding. Find out more about Carilley Estate. Built in 1841, the Rose and Crown Hotel is one of the oldest and most rustic wedding venues Perth has to offer. It is actually registered with the National Trust! 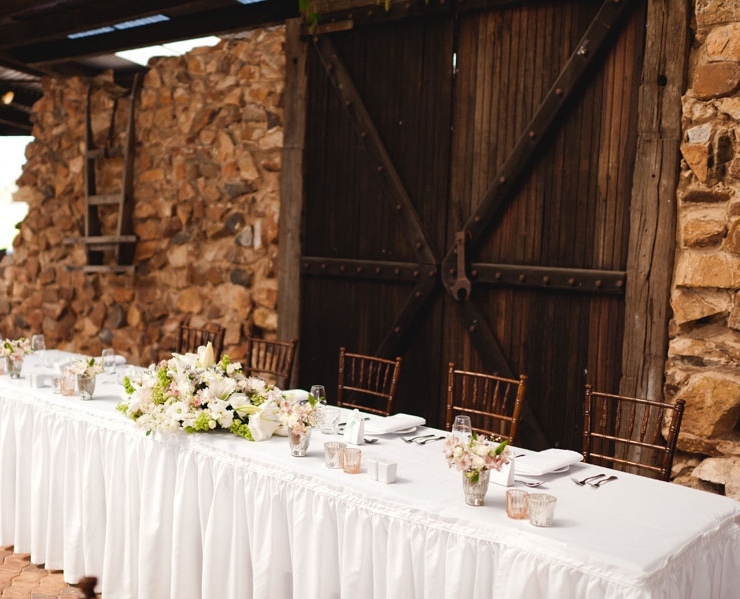 Check out the Cellar Bar for a perfect rustic wedding with exposed brick and jarrah beams. Find out more about the Rose and Crown Hotel. 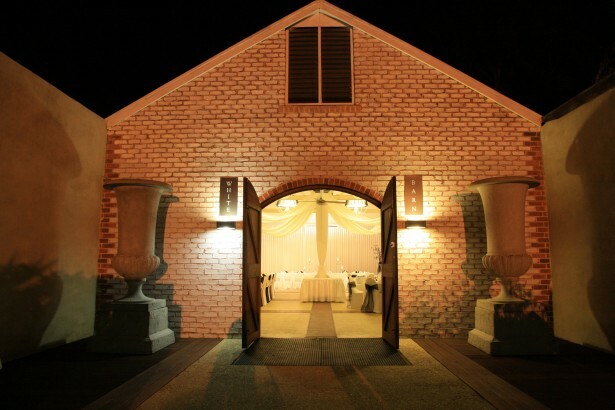 Situated in one of the oldest buildings in Cottesloe, Villa Pourzand is a family owned and run function venue. The beautiful venue is one of the oldest wedding venues Perth has available. 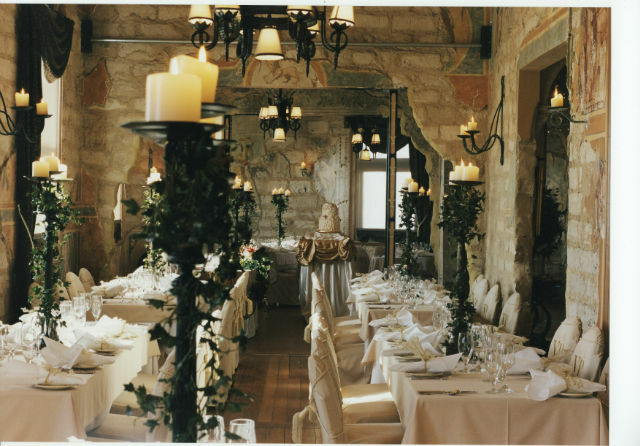 It reflects fifteenth Century Renaissance Florence with handmade candelabras and candle-lit wall sconces. Perfect for the historic rustic wedding. Read more about Villa Pourzand. One of Western Australia’s oldest wineries, Sandalford Wines is simply beautiful, featuring landscaped gardens and private courtyards and a range of unique function rooms. Have your reception on one of the lawns surrounded by historic vines, then head to the Oak Room for a beautiful rustic wedding. Check date availability of Sandalford Wines. Step into yesteryear with Chapel Farm. Built with 100 year old timbers, Chapel Farm provides one of the most rustic wedding venues Perth has seen. It also offers on-site accommodation for your guests. Read more about Chapel Farm. One of Perth’s most unique outdoor venues, The Quarry Amphitheatre is set in natural bushland with soaring limestone walls and views of the city skyline. The venue provides a fantastic canvas for rustic weddings. Just imagine fairy lights and lanterns under the stars! Situated in Jarrahdale, Millbrook Winey provides the perfect setting for a rustic wedding. The restaurant features a high timber ceiling, blackbutt flooring and spectacular views of the vineyard and jarrah forests. The beautiful lake and tree-lined walkways are a spectacular setting for your ceremony. Read more about Millbrook Winery. An award winning restaurant situated in the Swan Valley, Chesters Restaurant is steeped in local history. Featuring handcrafted timber cabinets and feature walls along with marri beams and a real fireplace, Chesters Restaurant offers a distinctive rustic wedding venue in Perth. They only offer a few weddings a year so you need to get in quick! Check date availability of Chesters Restaurant. 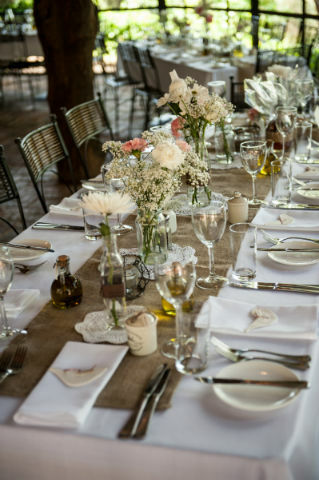 Are you planning a rustic wedding at any other venue in Perth? Please let us know below.